Is there a better alternative to PixSteward? Is PixSteward really the best app in Photography category? Will PixSteward work good on macOS 10.13.4? 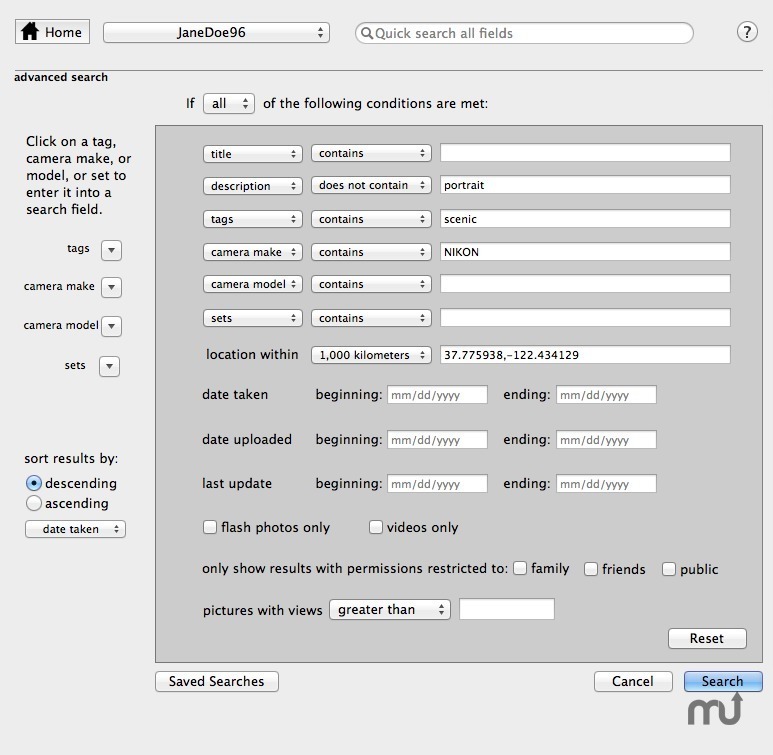 Safely backup multiple Flickr photostreams with metadata to your Mac. Perform sophisticated searches -- even where there's no Internet connection. Rapidly browse your picture archive and export original-size JPEGs, PNGs, and GIFs in groups or one-by-one. Make PixSteward compatible with new Flickr SSL standard. PixSteward needs a review. Be the first to review this app and get the discussion started! PixSteward needs a rating. Be the first to rate this app and get the discussion started! 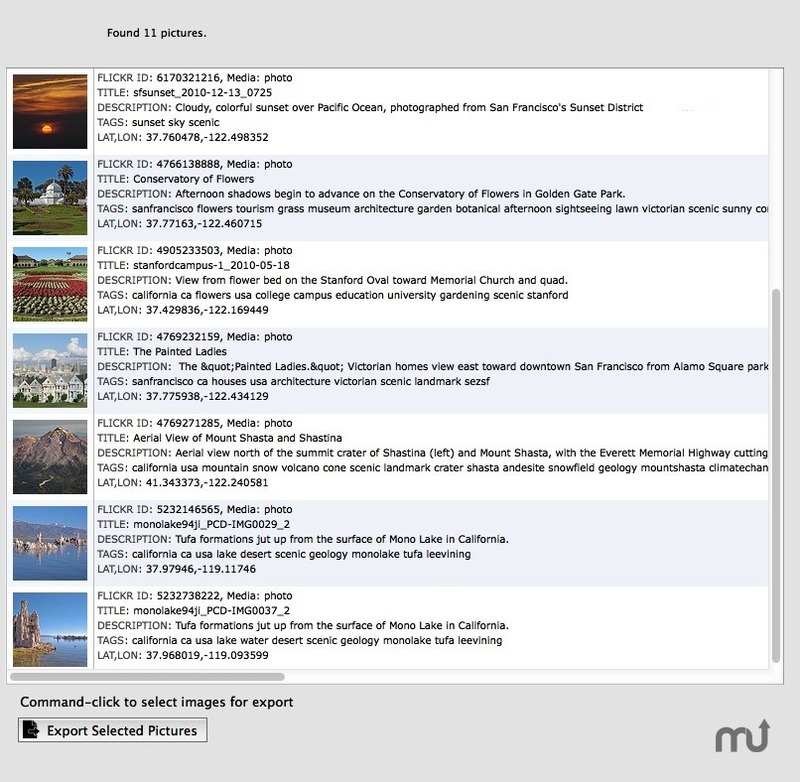 Export sets of pictures along with their metadata for use in other apps. Edit your Flickr tags, titles, and descriptions simultaneously on Flickr and within PixSteward.